Audie Leon Murphy was one of the most decorated American combat soldiers of World War II, receiving every military combat award for valor available from the U.S. Army. Murphy single-handedly held off an entire company of German soldiers for an hour in France, then led a successful counterattack while wounded and out of ammunition. 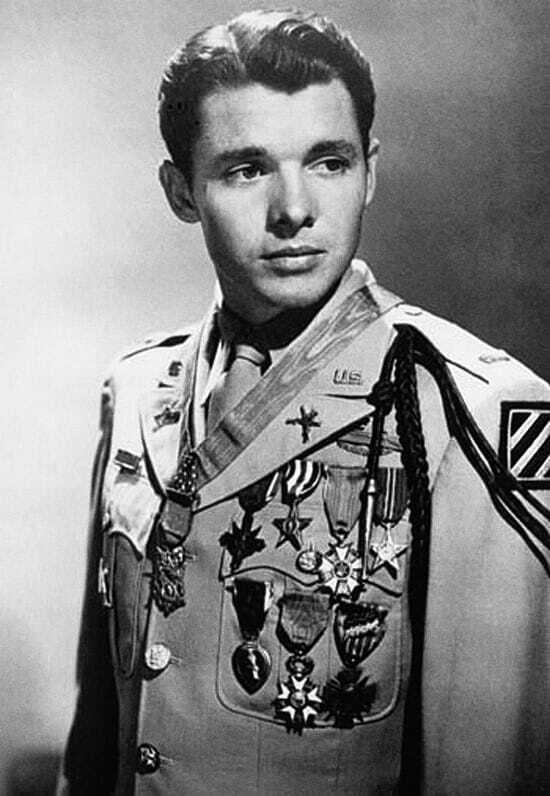 I remember Audie Murphy as an actor when I was a boy. He was the kind of guy you’d like for a friend. Simple. Relaxed. Pleasant personality. You wouldn’t think of him as a fierce warrior. Yet, the warriors to be feared are typically calm and skillful. 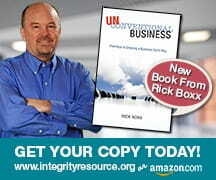 When selecting leaders, look for leaders who remain calm under fire.